Since May began with Connect recording artist DADRAS and his “Cool Summer Mix” (still in season, btw), why not exit the month with Connect founder Rioux? 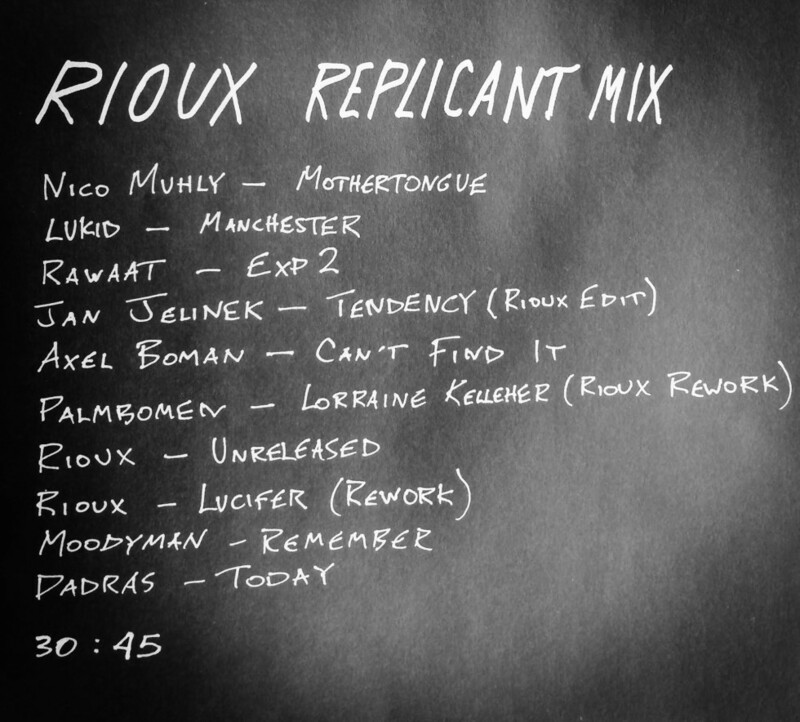 Replicant is a mix consisting of stems and samples from my recently released record Evolver and music I’ve been listening to while making it. Once I began this process of self-sampling, I went further and brought in sounds from some long lost productions of mine as well as works from Here Comes Now and System Preferences. Rioux’s Evolver EP is out now on Connect.